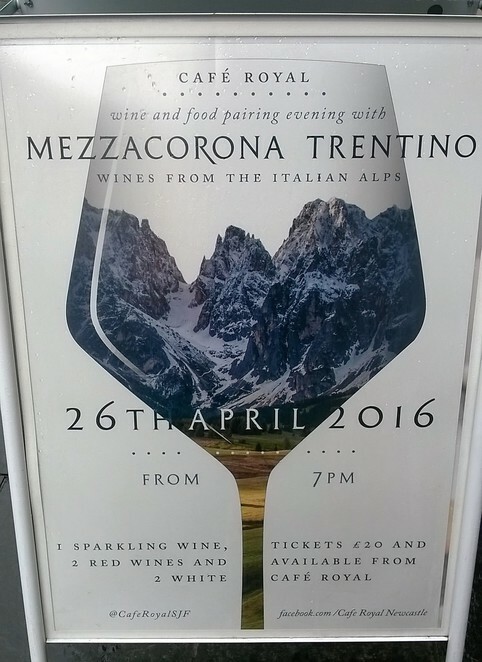 On April 26th Cafe Royal is hosting a food and wine pairing event with the wines of Mezzocorona Trentino on show. From the romantic Italian Alps each guest will receive one sparkling wine, two red wines and two white wines. Tickets are already on sale for only £20 each, available at the cafe itself. Given the high reputation of the Cafe, which produces cakes, scones, breads and patisserie items on-site, the event will be putting forth some truly gorgeous food to be expertly paired with exquisite French wine. Beginning at 7pm, this is not a night to miss! 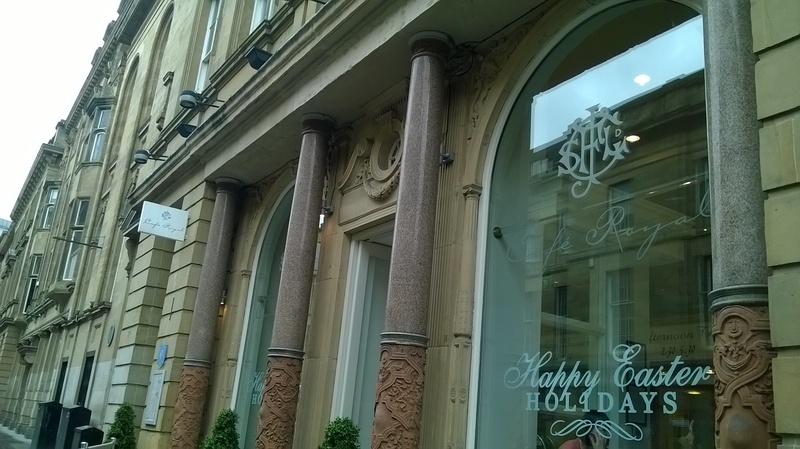 Head to Cafe Royal on Nelson Street, right in the middle of Newcastle, for your tickets.